Adelphi Packaging Machinery has just dispatched another complete lube oil packaging line to Nigeria, the third so far this calender year. Masterfil volumetric fillers, coupled with Mastercap indexing cappers offer an extremely robust solution for customers operating in demanding production environments. 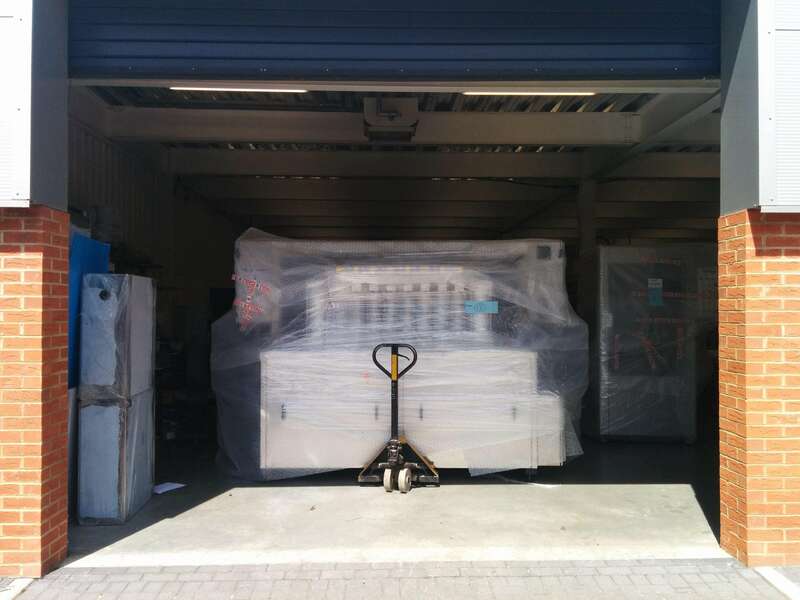 In this case, the Adelphi machinery was complimented by an Enercon induction sealer and a Sovereign labeller for the customer, with Adelphi handling all product sourcing, setup and installation.